Senior living options can vary widely, and the choices can be overwhelming. It’s important to think about what kind of assistance and/or medical care is needed now, and what additional assistance or health care might be needed down the road. 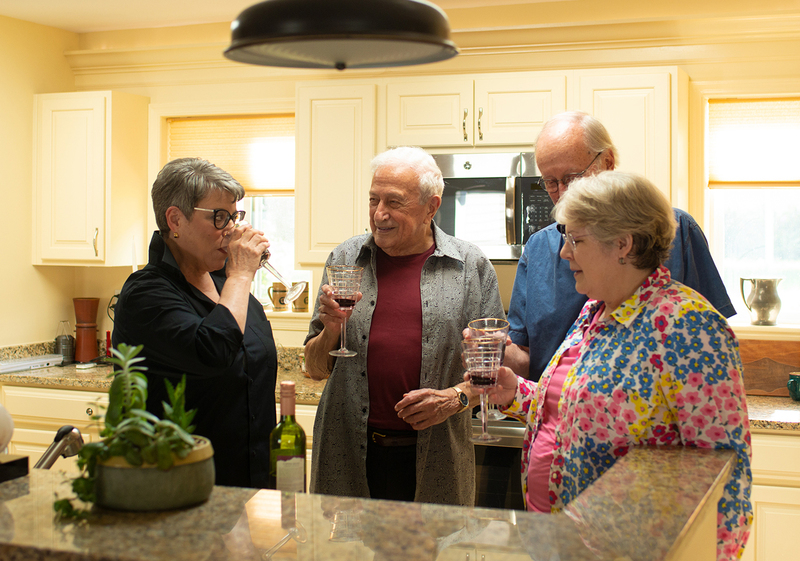 With so many options available, it’s easy to feel confused by the variety of care types and styles of senior living communities available today. 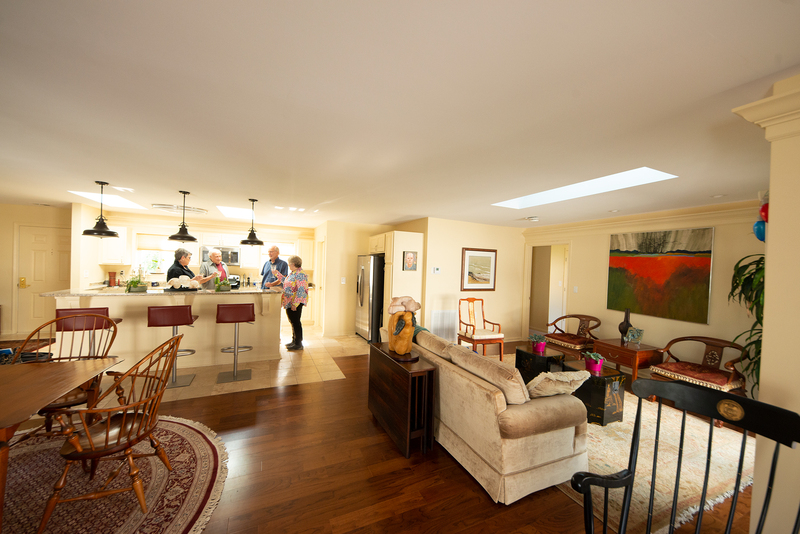 Here are a few senior living options to consider. This option is for seniors who are independent and active. Apartments and villages are designed for individuals that are 55 or older and these communities may offer services and amenities such as dining, activities, and housekeeping. Some communities may even offer amenities such as swimming pool/spas, exercise facilities, lounges, and computer labs. Seniors also utilize independent living communities to benefit from increased social opportunities as well as the maintenance-free, climate-controlled environments that these communities provide. Assisted living facilities are housing options that provide help with every day activities such as meal preparation and bathing, but not necessarily a lot of medical assistance. Residents usually have a private or semi-private bedroom and bathroom, but they share all other areas. Some even offer daily pet care services for pet friendly retirement communities such as Collington. 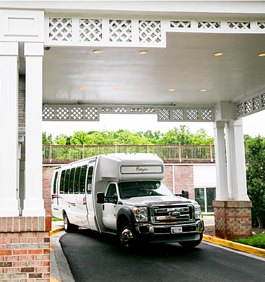 Typically, assisted living facilities provide meals, housekeeping, laundry, recreational and exercise activities and transportation to doctor’s appointments. If the patient's care needs require that licensed nursing staff be available in the facility 24 hours a day to provide direct care or make decisions regarding the patient's care, then a skilled level of care is assigned. Skilled nursing needs may include needs include complex wound dressings, rehabilitation, tube feedings, or rapidly changing health status. 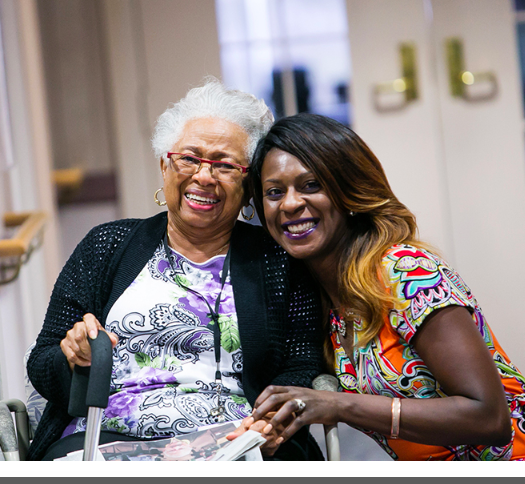 Life Plan Communities, sometimes referred to as Continuing Care Retirement Communities (CCRC's), offer Independent Living, Assisted Living, and also Rehabilitation Services or Skilled Nursing Care. These communities can be extremely convenient in that you don't have to relocate to another community if your health declines temporarily or permanently, or if you simply start needing some basic assistance with the tasks of daily living. Life Plan Communities also offer the added benefits of social activities to keep people active and engaged. Some senior living communities specialize in caring for people with Alzheimer’s and other forms of dementia. These facilities typically have a higher number of staff who offer more supervision, and they include security features to keep residents safe. The facilities focus on helping people with memory loss to continue to feel connected to their families and the world around them. Perhaps you’ve heard horror stories. Maybe you fear that you can least afford what you or your loved one needs the most. But while senior care housing can indeed be costly, there are a host of financial assistance programs that have emerged in recent years – not for the indigent but for seniors who own real estate and/or have life insurance, and for military veterans. Some of the programs offer very creative ways to make the move to an independent or assisted living community possible even before you’ve sold your home or apartment. 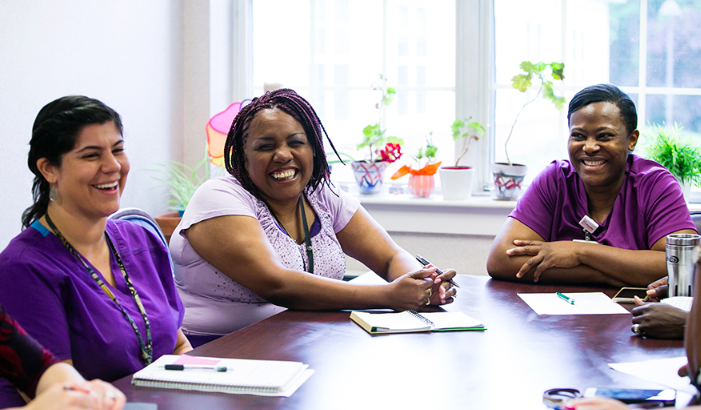 If you are concerned about changing healthcare needs, Life Plan Communities offer long-term accommodations and health-related services on one campus with a buy-in fee. Most Life Plan Communities offer a range of accommodations and care, including independent living, assisted living, Alzheimer’s and dementia care and rehabilitation and skilled nursing.